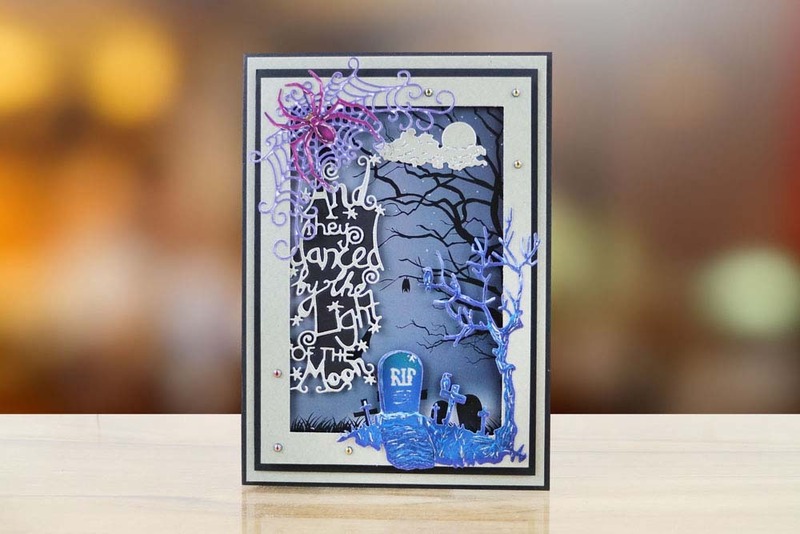 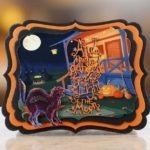 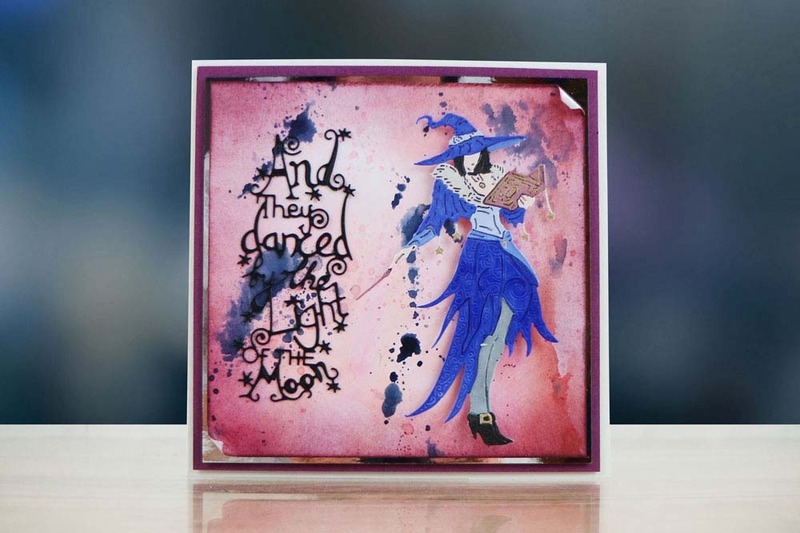 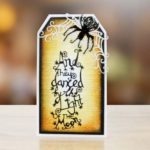 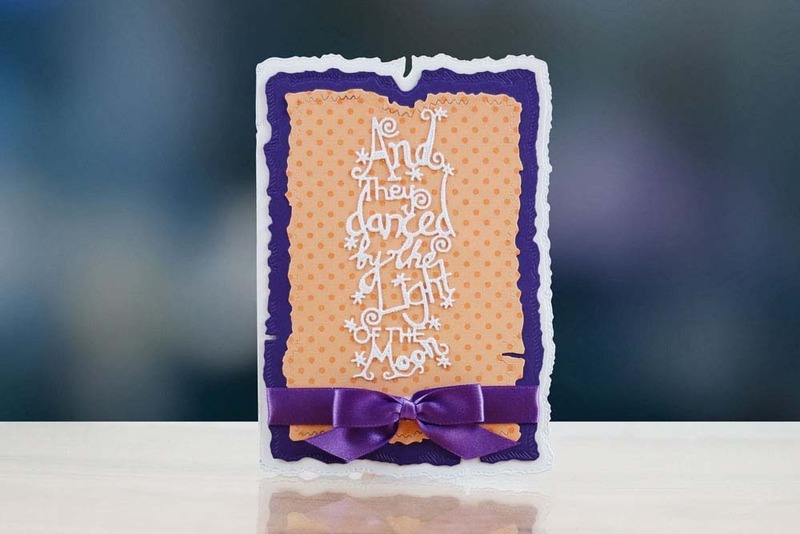 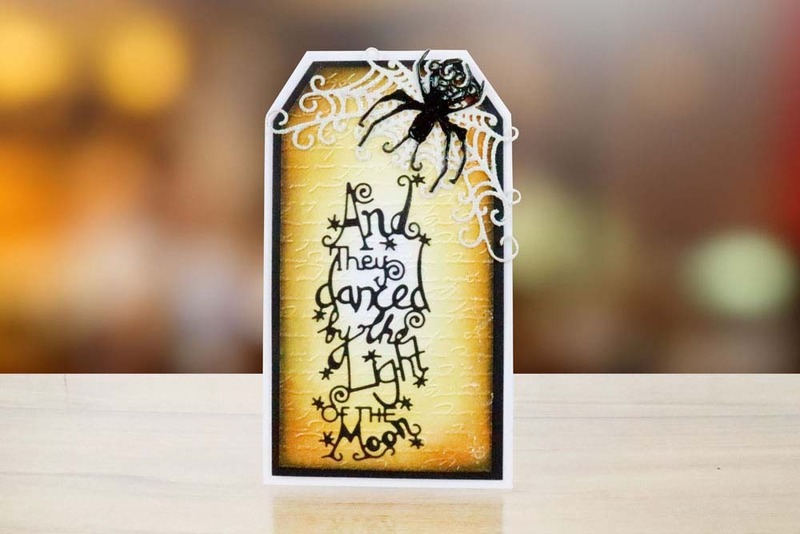 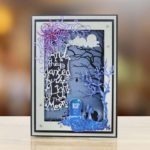 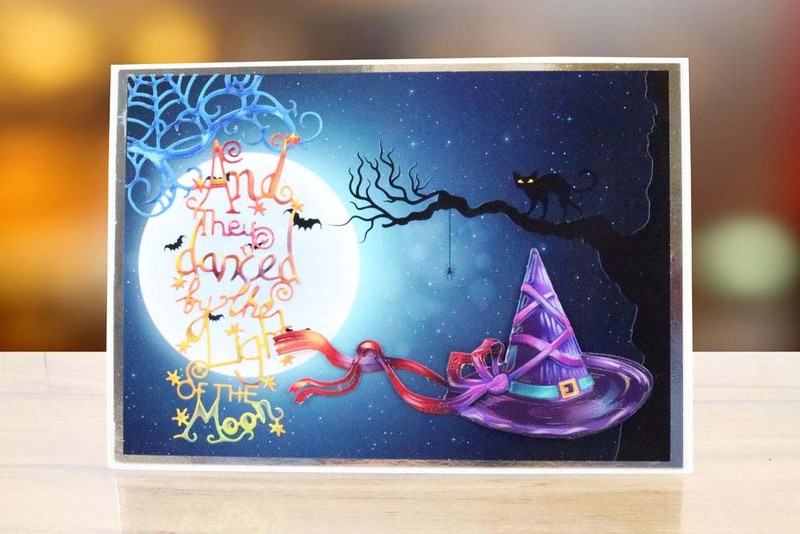 This sentiment die is incredibly intricate and detailed making it the perfect die to add to all of your Halloween projects or to a card or gift to brighten up someone’s day. 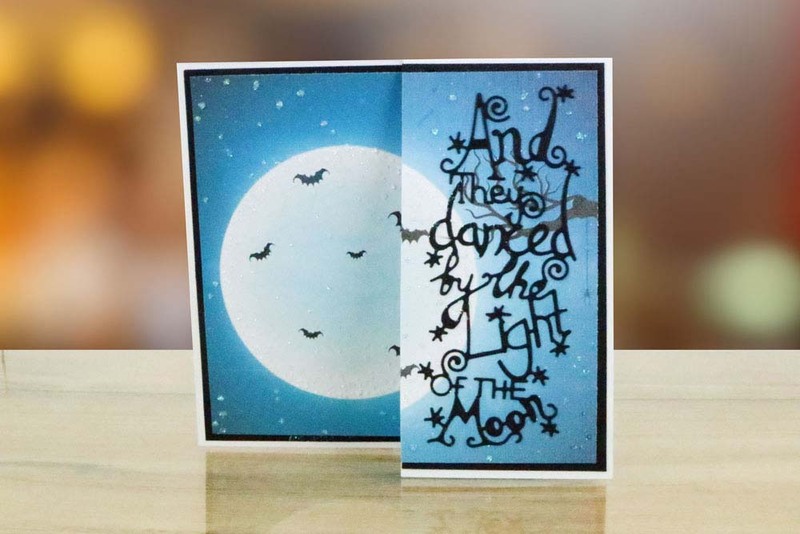 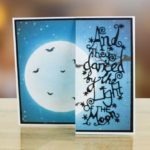 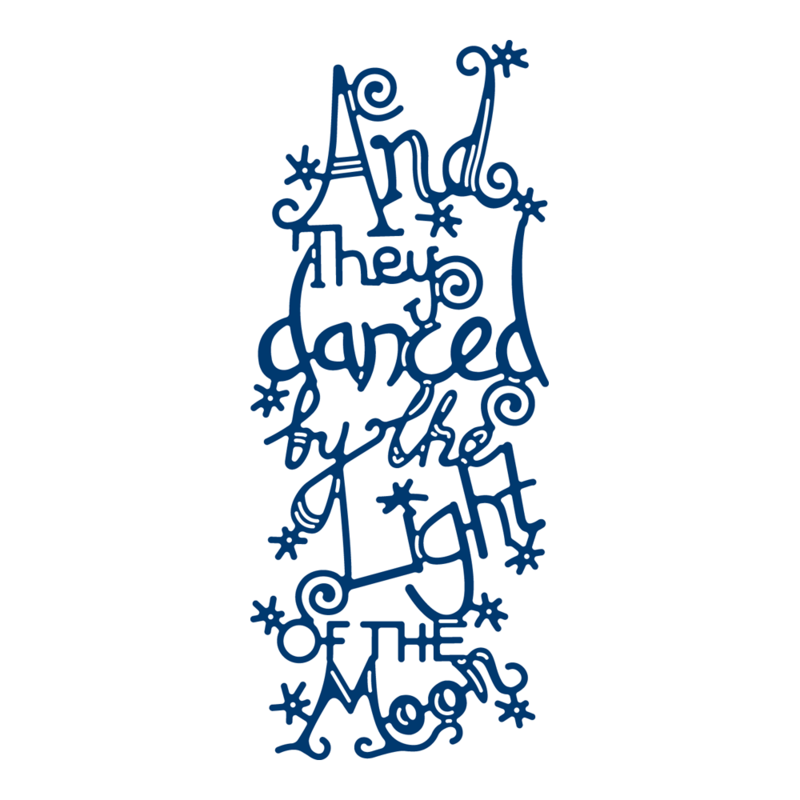 The sentiment reads ‘and they danced by the light of the moon’. 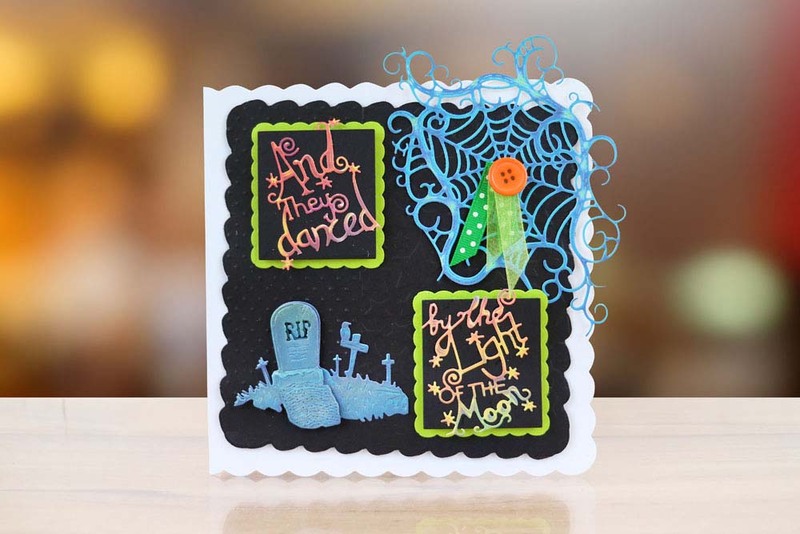 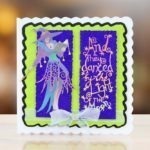 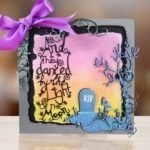 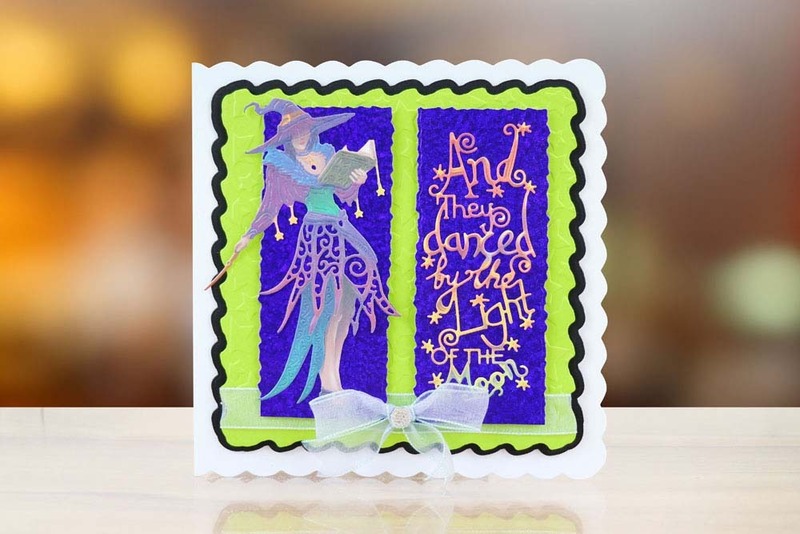 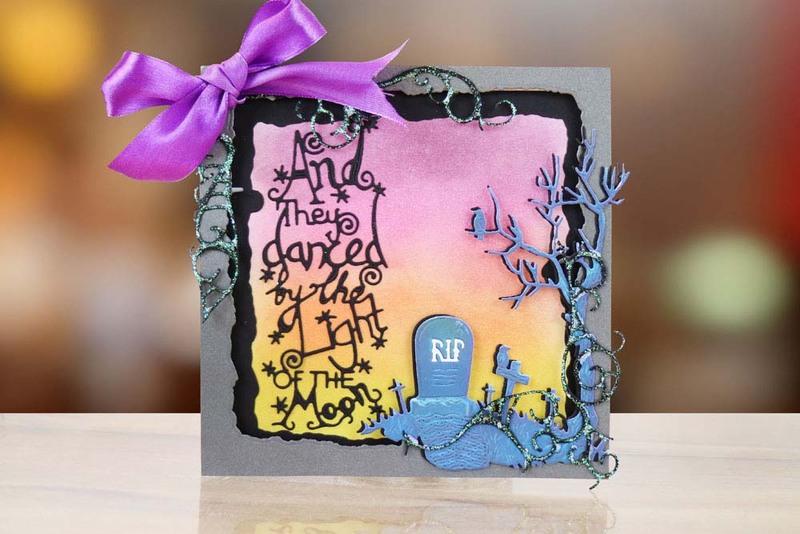 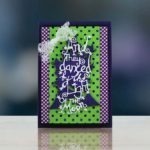 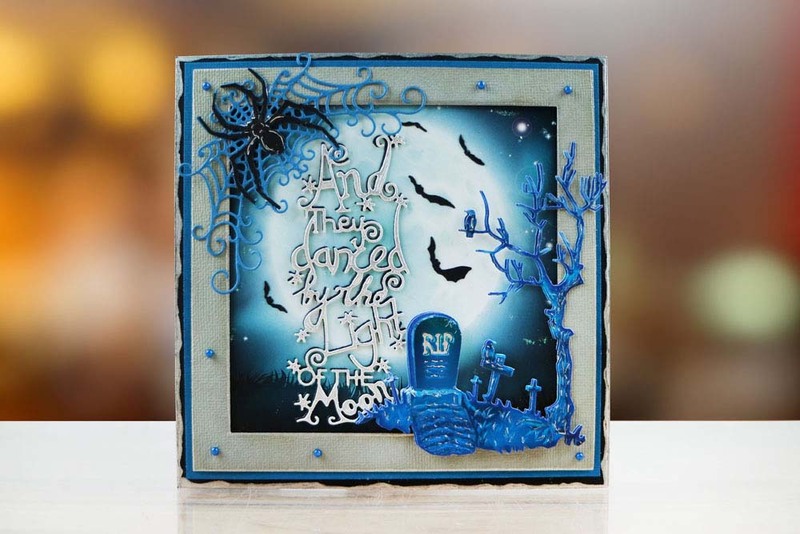 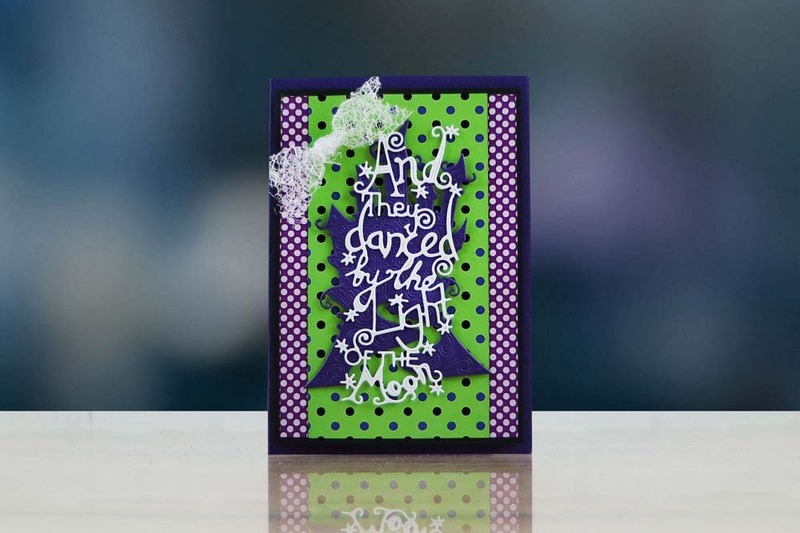 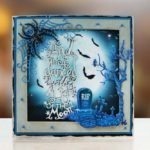 Use as a standalone piece or with foam squares and place over the top of other dies from the Halloween collection for a different look. 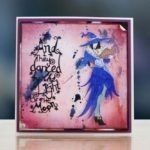 This die measures approx 4.7cm x 11.3cm. 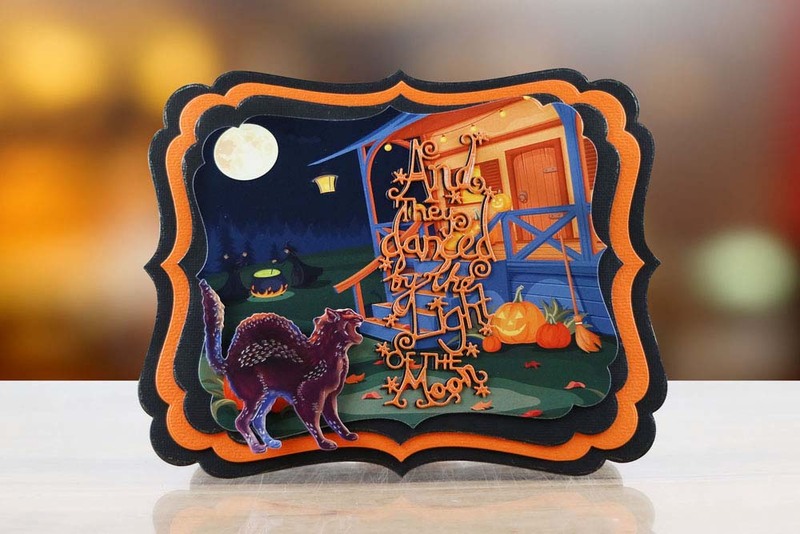 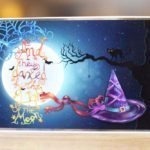 This product is part of the Halloween 2017 Collection.